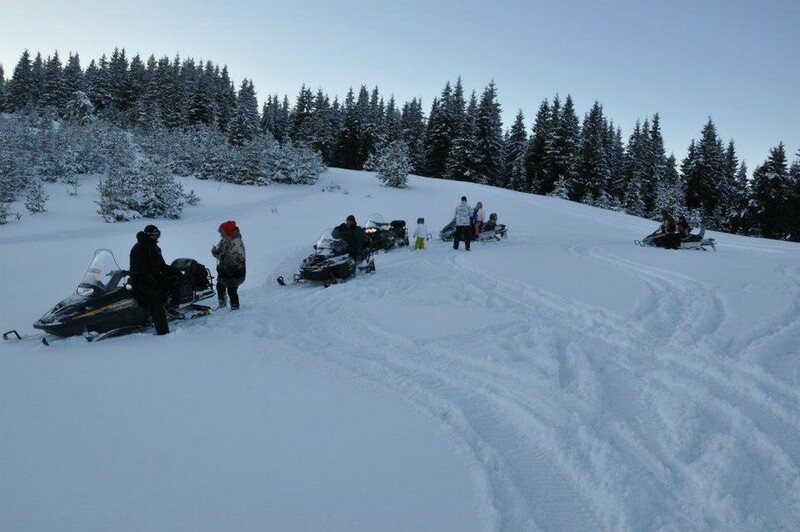 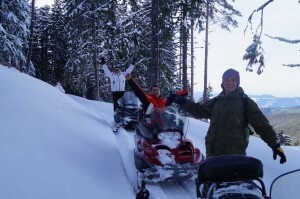 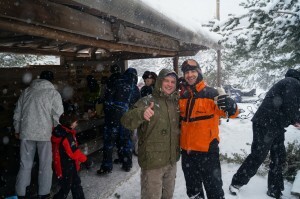 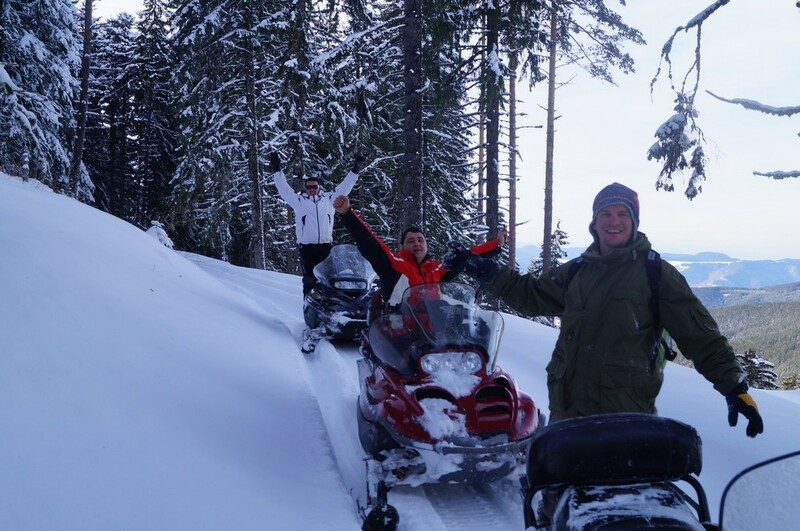 Mountain tour with snowmobile from place Prevala to the highest peak of the Rhodopes - Perelik! 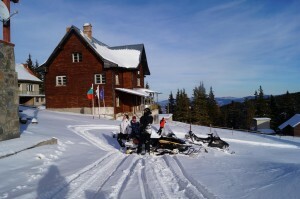 Panoramic tour of the summit and the neighboring ridges. Transition to the very top, a short break for photos at the gorgeous view from 2200 meters! 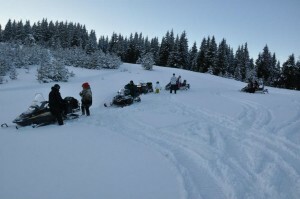 The program includes free transportation to and from the place of departure. 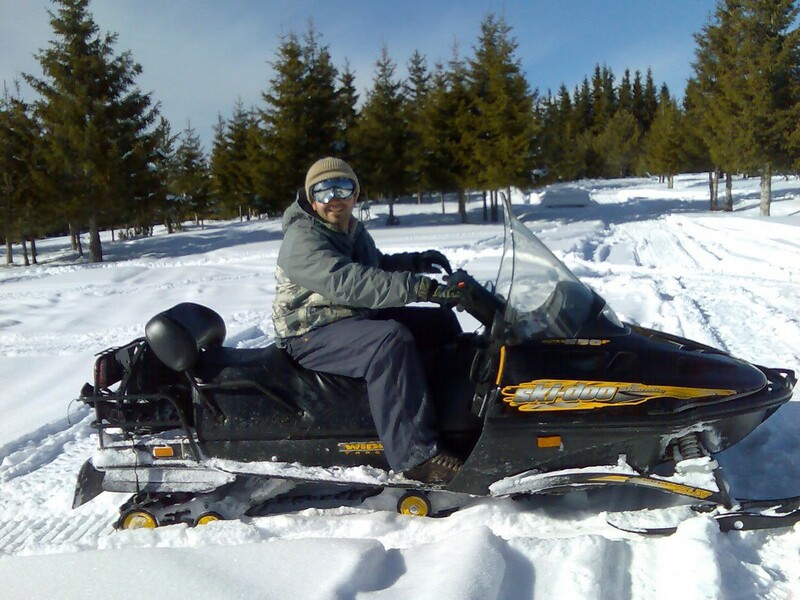 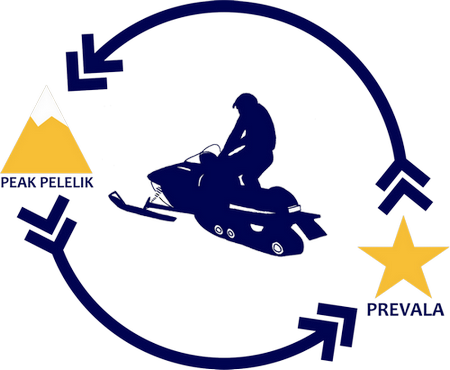 We have 26 Snowmobile in different classes from 370 to 800 cc, depending on customer preferences, and well-trained drivers with more than 15 years of experience. 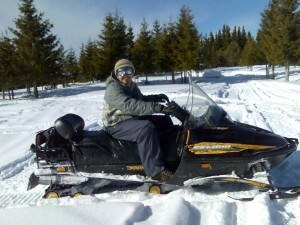 Special discounts for corporate clients and organizing teambuilding.